A prominent scientist killed by a gigantic green spider . . . The mysterious mummy that looted a London museum . . .
An “impossible” murder on the English moors . . . 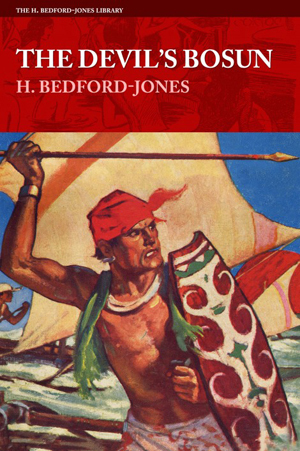 The modern pirates who plundered the idle rich of Southborne . . .
A weird malady that tormented denizens of a country estate . . . 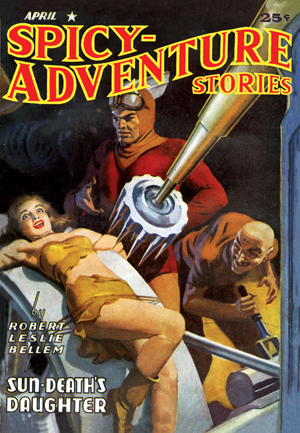 The most fiendish torture ever devised by the devilish Dr. Fu Manchu! 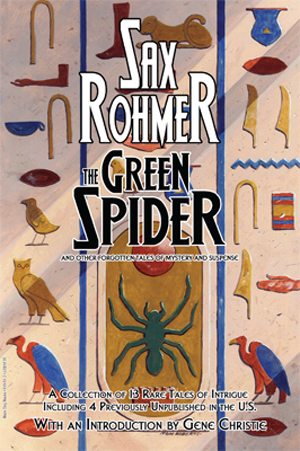 These and more thrilling adventures by the incomparable Sax Rohmer await the reader in The Green Spider and Other Forgotten Tales of Mystery and Suspense—including four stories previously unpublished in the United States! 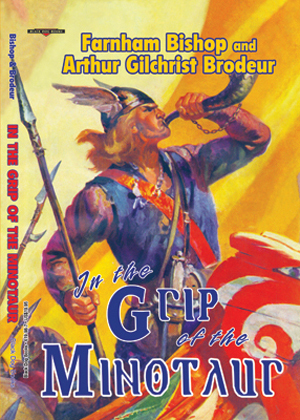 Edited and with an introduction by Gene Christie. 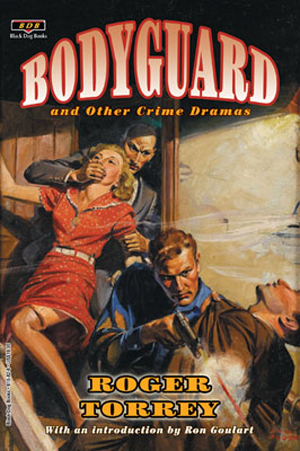 Cover art by Tom Roberts.